There is a solution to the current and future skills gap. Jobs are available right here in Indiana; they are waiting for people with the right skills. The future skilled workforce of Indiana will be on display at the SkillsUSA Indiana Championship. 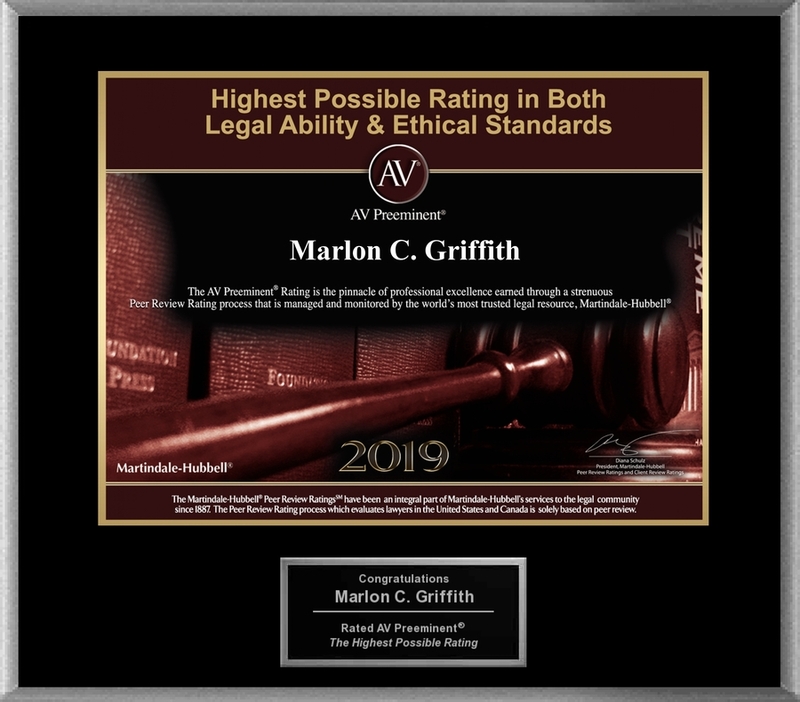 INDIANAPOLIS, IN, April 16, 2019 /24-7PressRelease/ — There is a solution to the current and future skills gap. Jobs are available right here in our state; they are waiting for people with the right skills. 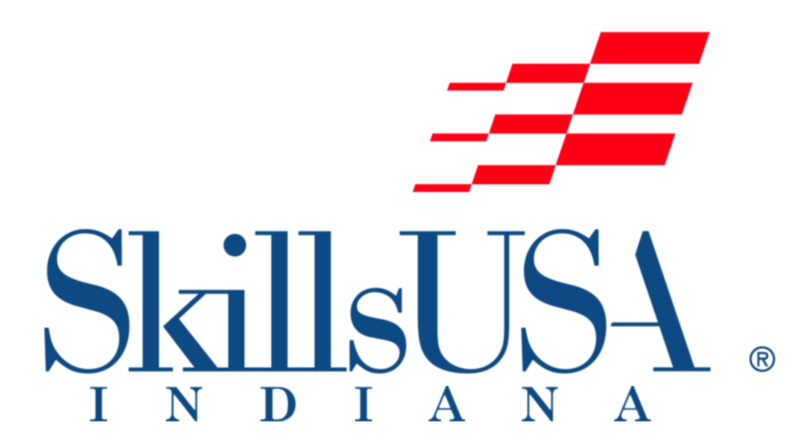 The future skilled workforce of Indiana will be on display at the SkillsUSA Indiana Championship competitions to be held at Indiana State Fairground in Indianapolis on April 19-20, 2019. Over 800 career and technical education students from 44 schools across the state will compete in contests demonstrating their skills in career areas including manufacturing, transportation, construction, hospitality, public service and human services. All contests are run with the help of industry experts, trade associations and labor organizations, and test competencies are set by professional industry standards. “These students are demonstrating more than just their skills; they are proving that our workforce is prepared to lead the way in every technical area our country needs to maintain a strong global economic presence,” said Kelley Baker, Director, SkillsUSA Indiana. “We are very proud of this talented group of students who are true winners dedicated to excellence in their trades.” A list of the competition categories and the schools and towns represented is available to view at SkillsUSA Indiana’s website. On Friday, April 19th, students will progress through 8 learning stations where they will learn first-hand from young professionals working in various skilled trade industries to hear about their careers, training and certifications obtained and why they have a passion for skilled trades. Additionally, they will walk away with details about the career opportunities of each highlighted industry. SkillsUSA is a nonprofit partnership of students, instructors and industry. Nationally, SkillsUSA serves more than 360,000-member students and instructors per year in middle schools, high schools and colleges and is supported by over 600 corporations, trade associations and labor unions. This diverse talent pipeline covers 130 trade, technical and skilled service occupations, the majority STEM-related. Local, state and national championships are designed and judged by industry to set relevant standards for career and technical education and provide recognition opportunities for students. SkillsUSA programs also help to establish industry standards for job skill training in the lab and classroom and promote community service. For more information: visit SkillsUSA website. Northern Alberta Consumers Meet With Tom Hygaard from Arctic Chiller Ltd.